Toni Vine Bromley is new to the COTA NT Board having recently retired from full time work. 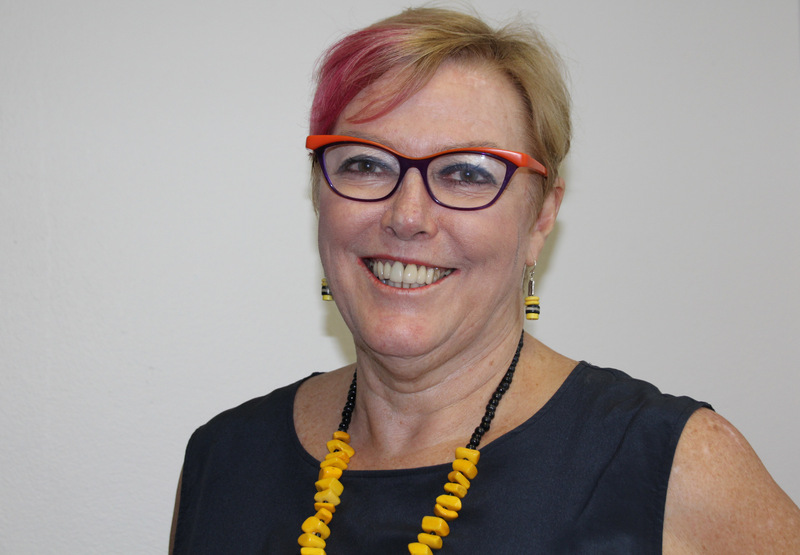 Toni comes with excellent networks within the community services sector having been the Executive Officer of NT Shelter for the past ten years and before that, sixteen years as Community Services Development Manager at Darwin City Council. During her time at NT Shelter, Toni raised the profile and reputation of NT Shelter within the NT and national housing and homelessness sector. Toni was a long time Board member of NTCOSS. She is a current Board member at TEAM Health and is doing some voluntary work with the YWCA of Darwin. For fun, Toni has joined the Grey Panthers at Tracks Dance and is loving it! Toni’s formal qualifications include an Associate Diploma in Community Development from the then Darwin Community College 1981, a Bachelor of Social Science from the then Mitchell College of Advanced Education 1988 and a Graduate Certificate in Local Government Management 1999.